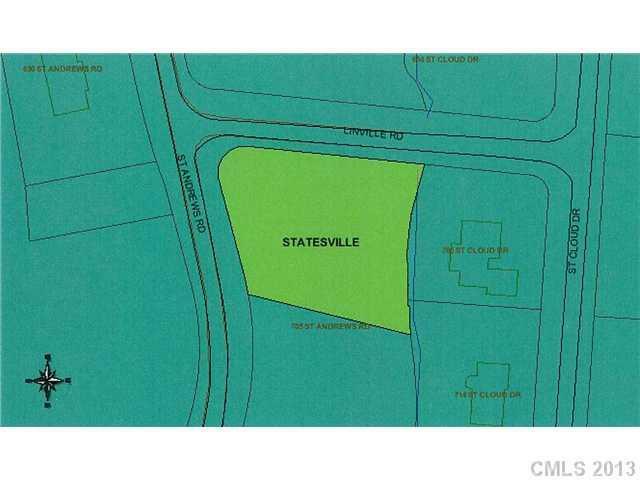 Lot430 Saint Andrews Road Lot #430, Statesville, NC 28677 (#2131322) :: Robert Greene Real Estate, Inc.
Possible owner financing. Great lot in Shannon Acres; near Statesville Country Club. Membership in SCC available but is not mandatory. Owner is licensed NC Broker. Offered by Tsumas Real Estate & Dev.. Copyright 2019 Carolina Multiple Listing Services. All rights reserved.